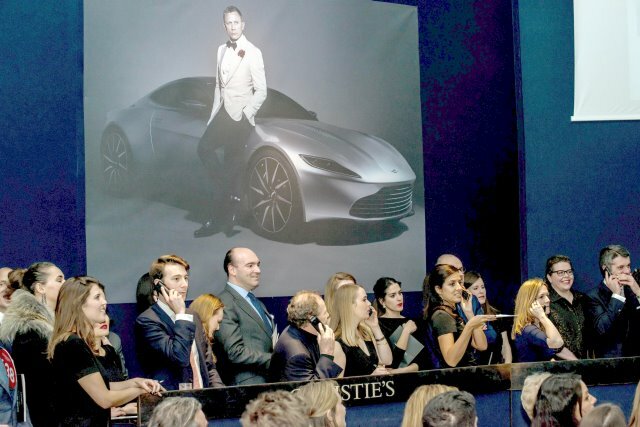 The Aston Martin DB10 from Spectre has sold at auction for £2,434,500, with the proceeds going to Médecins Sans Frontières. 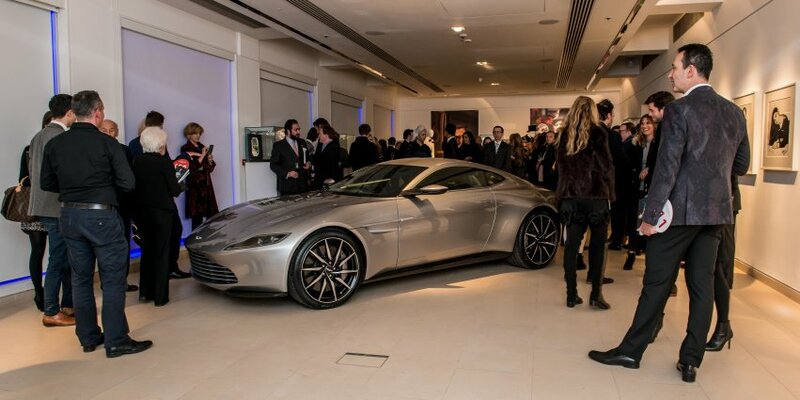 The DB10, one of ten created specifically for the film, is based on a V8 Vantage but features bespoke styling that is meant to preview the next generation of Aston Martin cars. Eight of the ten were modified for filming, while two were kept for display purposes. The auctioned car is one of the two. 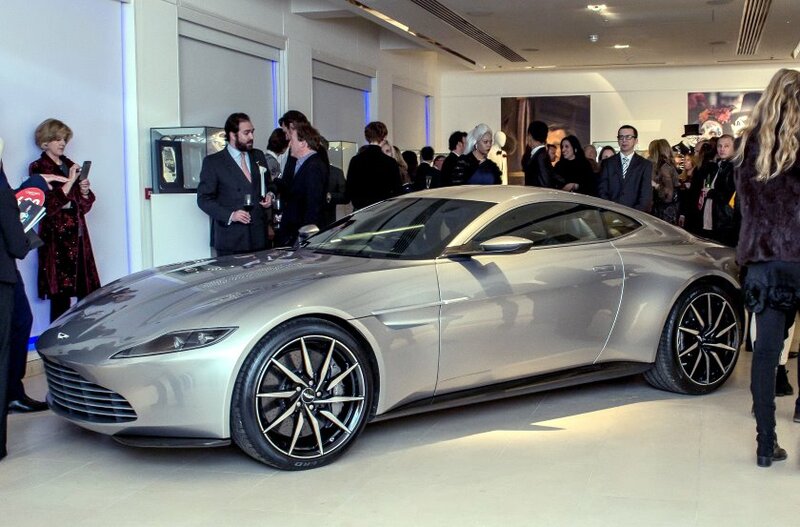 While many of the gadgets only work on screen, the DB10 is an incredibly rare car that was designed by Aston Martin’s chief creative officer Marek Reichman, in collaboration with Spectre director Sam Mendes. The 10 cars were custom-built at the company’s Gaydon headquarters. 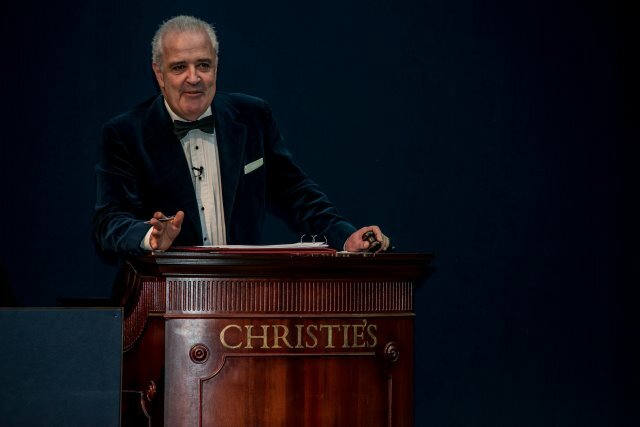 The live auction by Christie’s featured 10 lots, which raised £2,785,500. A remaining 14 items are available in the online sale, which continues till February 23, celebrating the release of Spectre on digital HD, Blu-ray, and DVD.